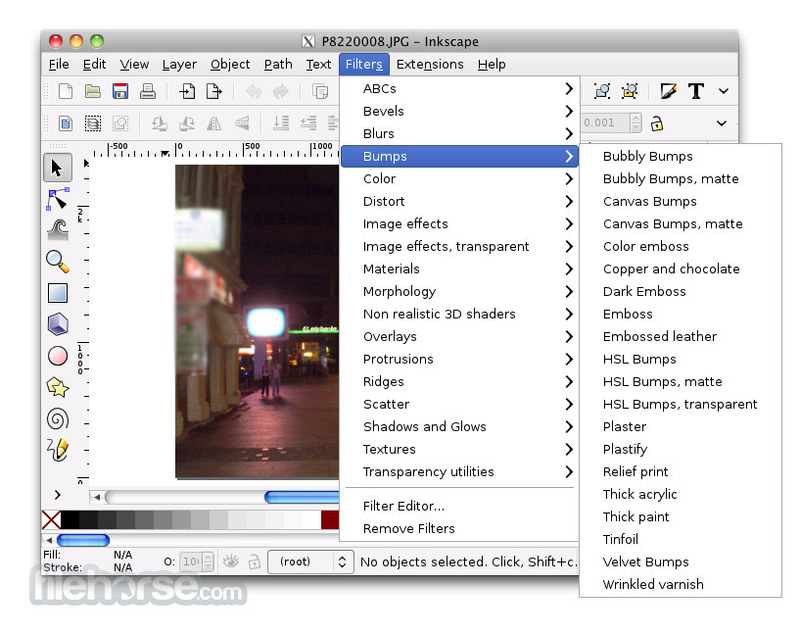 Inkscape for Mac is professional quality vector graphics software which runs on Windows, Mac OS X and Linux. It is used by design professionals and hobbyists worldwide, for creating a wide variety of graphics such as illustrations, icons, logos, diagrams, maps and web graphics. 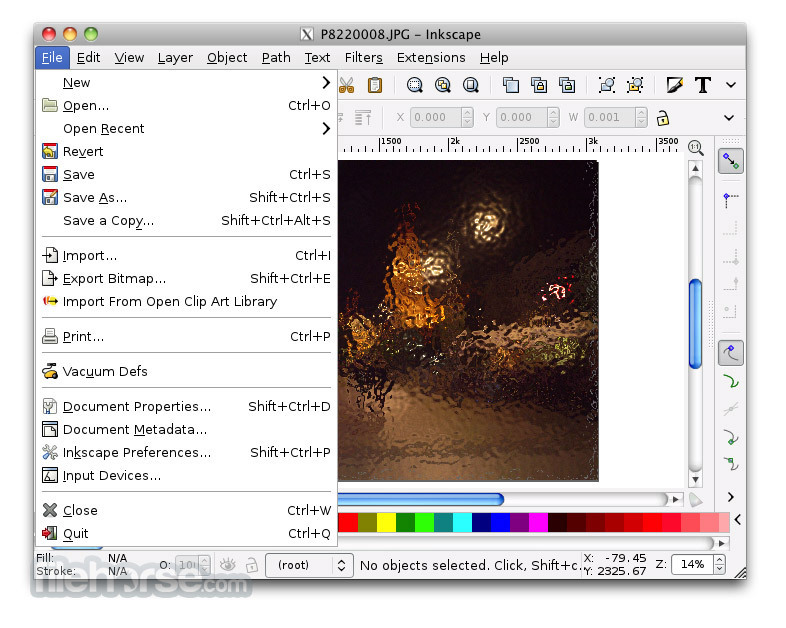 Inkscape for Mac uses the W3C open standard SVG (Scalable Vector Graphics) as its native format, and is free and open-source software. 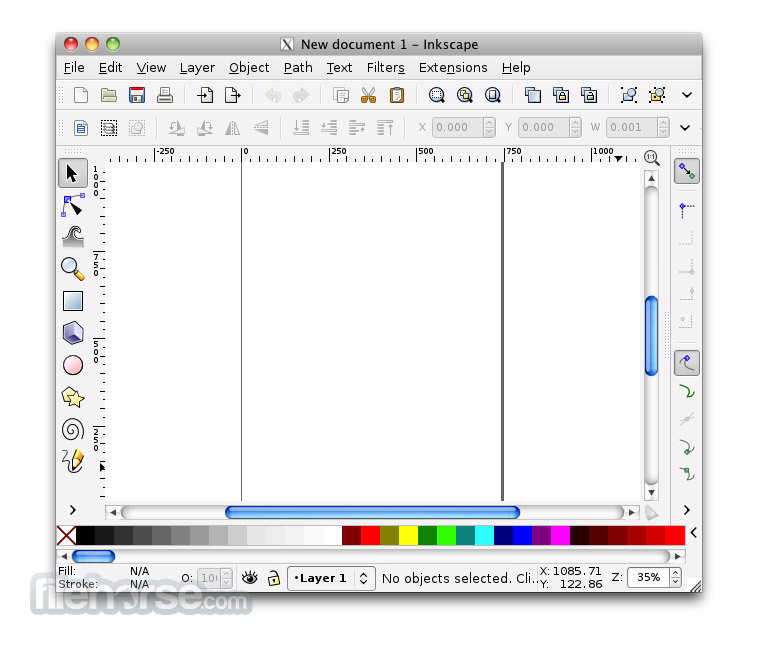 Inkscape has sophisticated drawing tools with capabilities comparable to Adobe Illustrator, CorelDRAW and Xara Xtreme. It can import and export various file formats, including SVG, AI, EPS, PDF, PS and PNG. 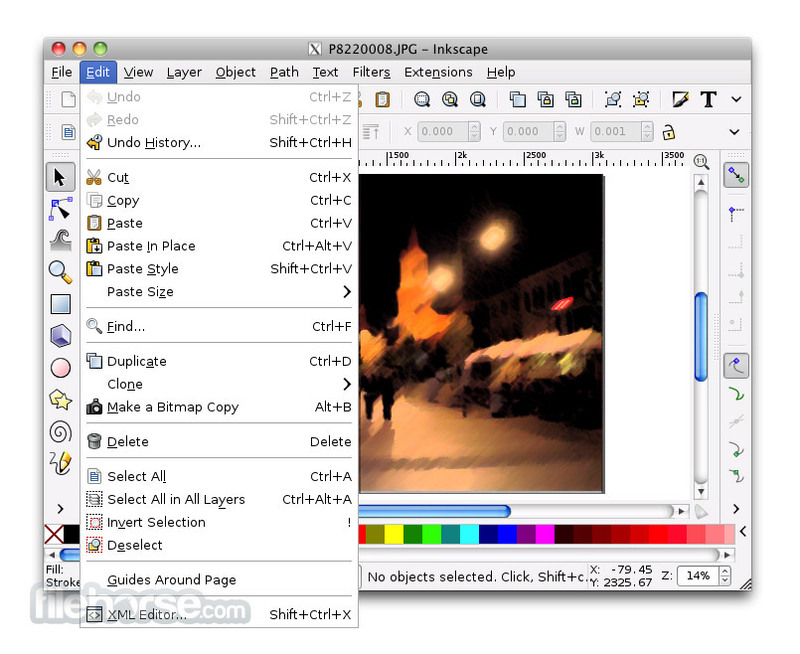 It has a comprehensive feature set, a simple interface, multi-lingual support and is designed to be extensible; users can customize Inkscape's functionality with add-ons.